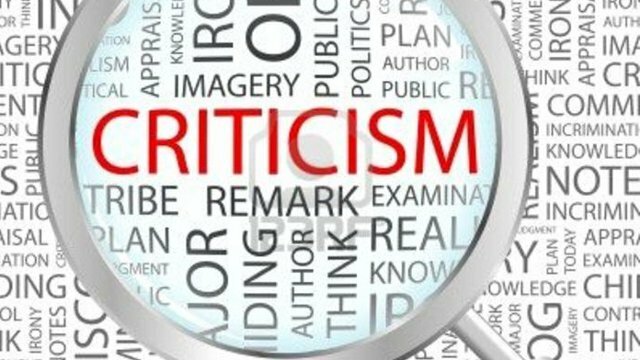 Are Your Critics Really Trying to Get Close to You? Are Your Critics Really Trying to Get Close to You? is an interesting take on criticism from Charles Stone, author of People-Pleasing Pastors: Avoiding the Pitfalls of Approval-Motivated Leadership. He has a new book on Christian mindfulness called Holy Noticing: The Bible, Your Brain, and the Mindful Space Between Moments coming out soon.